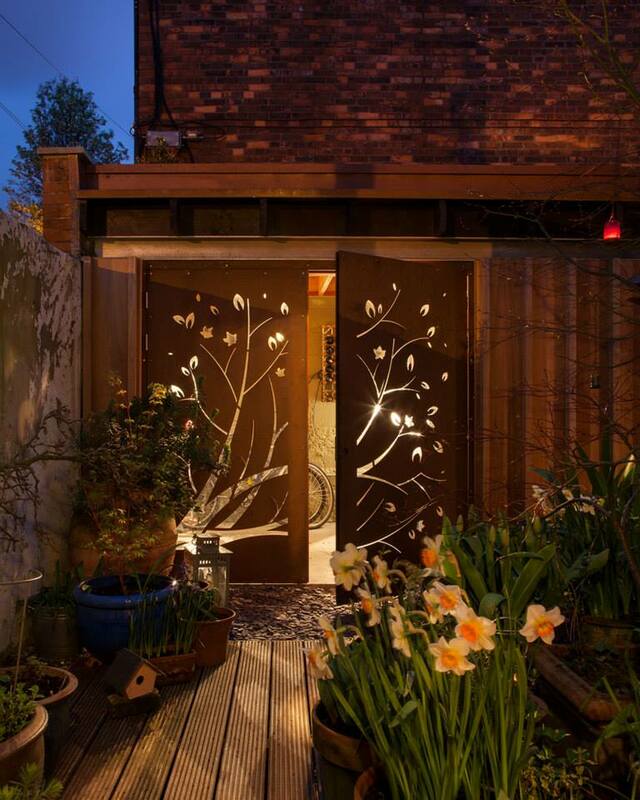 This project takes the utilitarian function of a shed and elevates it to an atmospheric lantern for the garden. 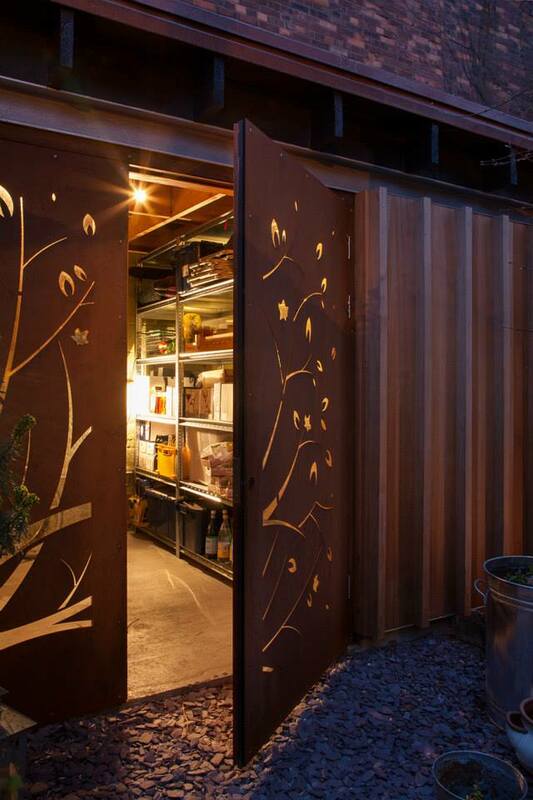 The shed is the primary focus of the inhabitants when sitting down at the dining table. 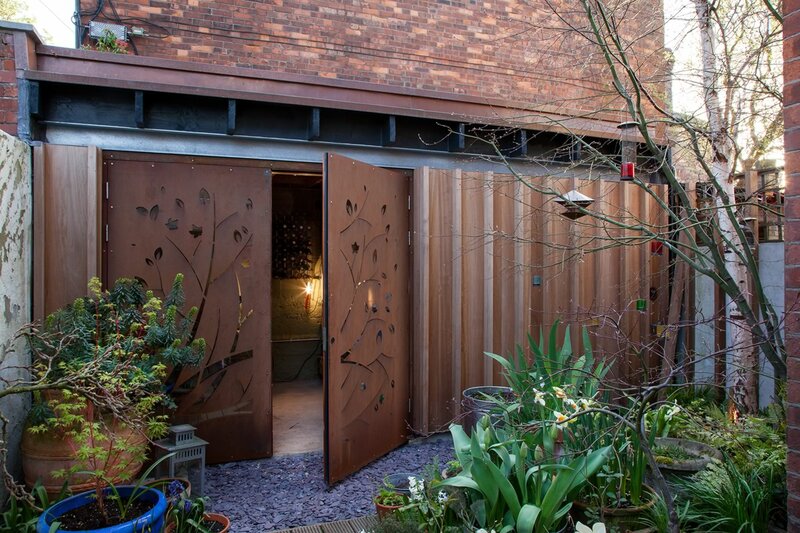 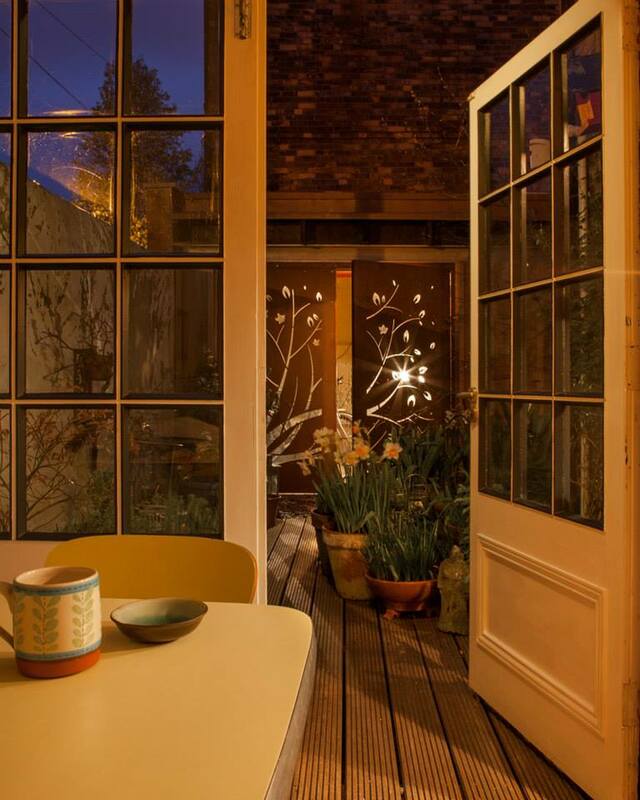 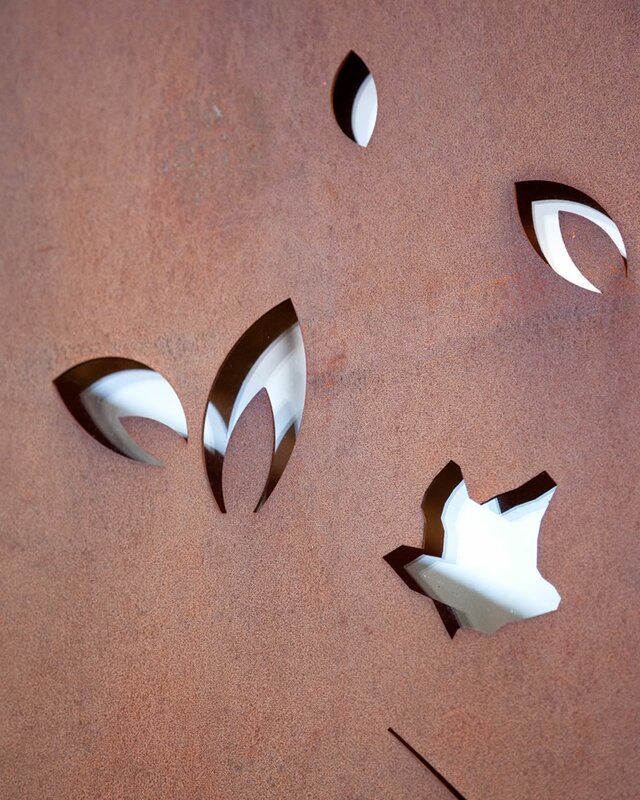 With the flick of a switch the shed illuminates to reveal a bespoke design cut into corten steel doors.